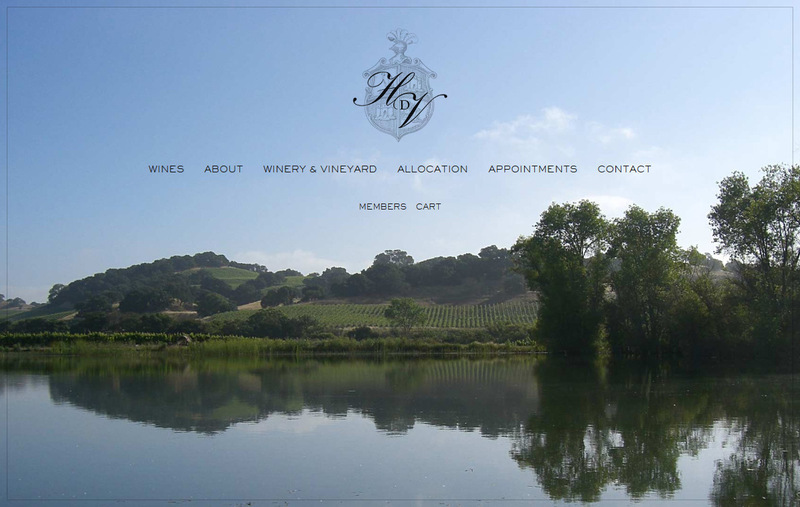 HdV is a venture between the Hyde Family of Napa Valley and the de Villaine Family of Burgundy. 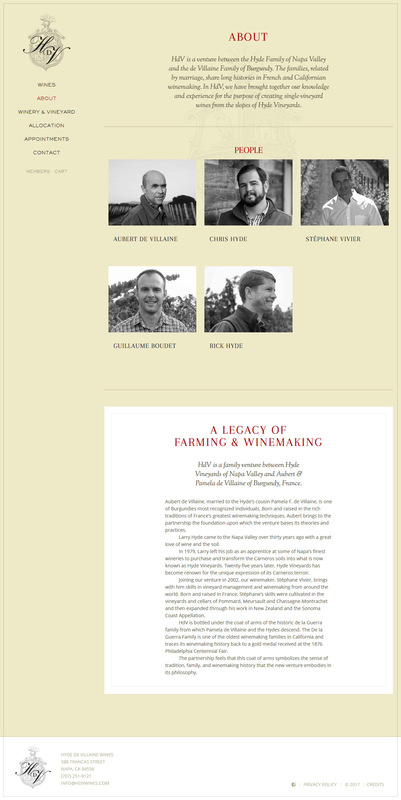 The families, related by marriage, share long histories in French and Californian winemaking. 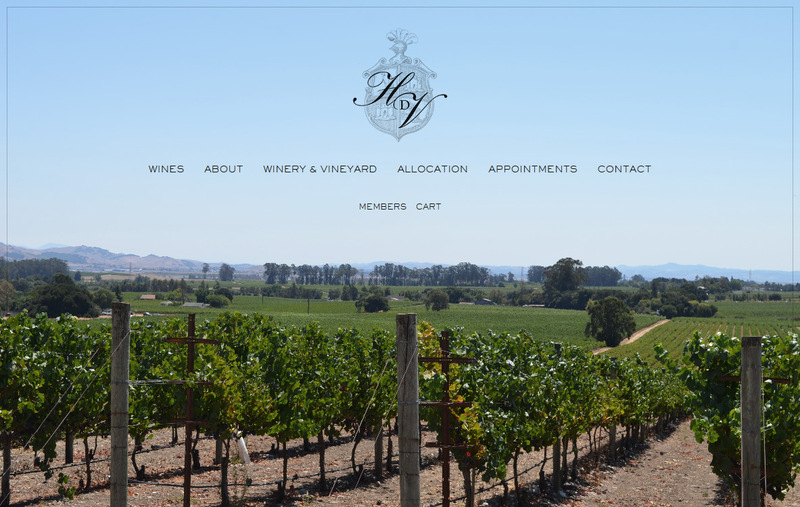 In HdV, they have brought together their knowledge and experience for the purpose of creating single vineyard wines from the slopes of Hyde Vineyards. 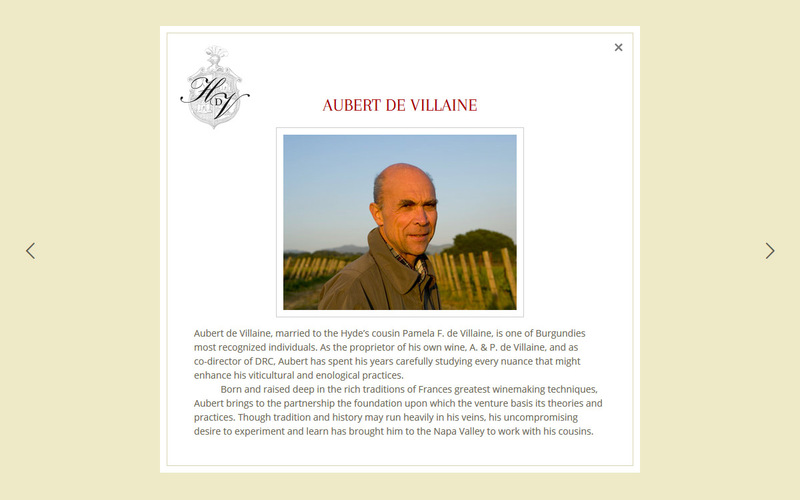 Present HdV as elegant, refined, and classic, with an old world French influence. 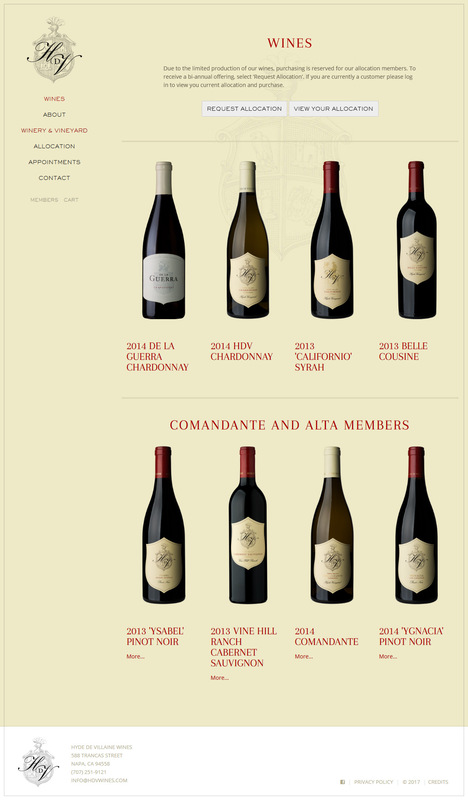 Tell the story of the people, place, and ideas behind the wines in a way that engages and inspires exploration. Facilitate an allocation-based online sales model, wine club registration, and mailing list sign ups through VineSpring’s ecommerce platform. 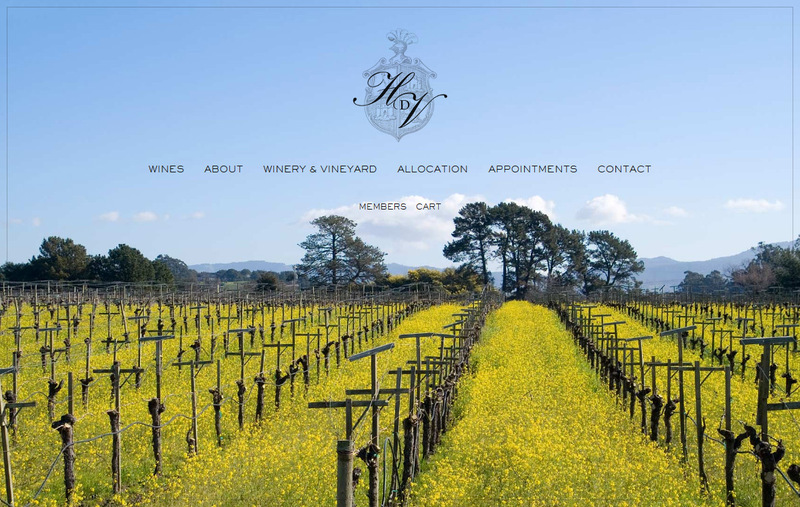 Appeal to a wide audience who appreciate authentic high quality wines, primarily mid- to upper-income in California, the US, and across the globe. Working with Vin the last several years has been a fantastic experience, which is not always the case when attempting to integrating several different software platforms. 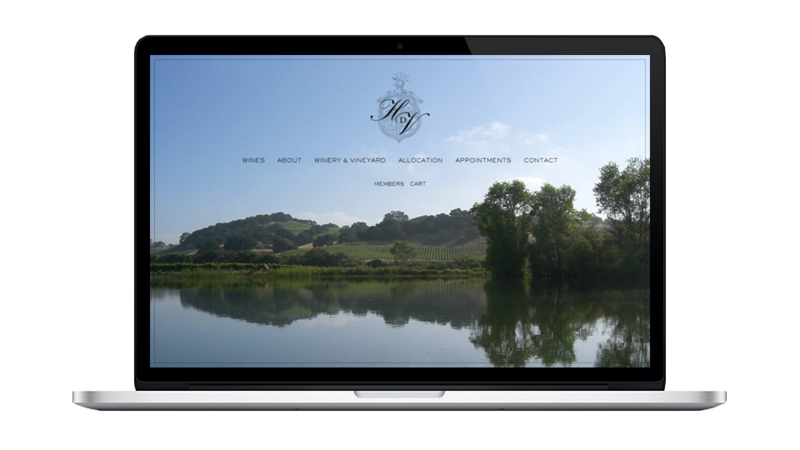 Vin’s work is timely, professional and his ability to create a functional and visual appealing work is refreshing. For a layman, Vin is a pleasure to work with because I do not need to know the technical jargon. He understands the intricacies of luxury marketing and is able to build an intuitive, refined product accordingly. Vin is a wonderful partner to work with!